You often see Marketo forms with an "extension" field where a lead can type an explanation for their Other/None of the Above choice. This works well enough from the lead's perspective. You can use Visibility Rules to show the extension field only if Other is selected in the primary field. But there's really no reason to do it this way. 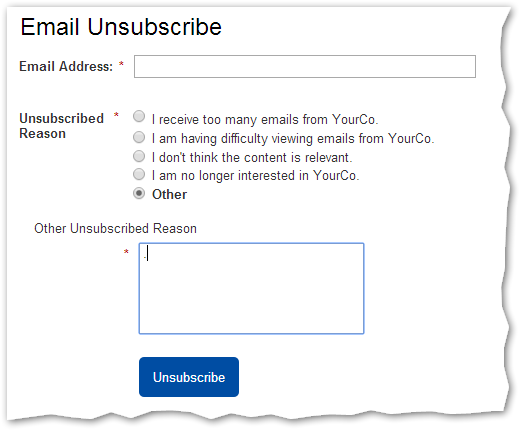 I consider this an antipattern with Marketo forms for two reasons.